Spider Nevi / Spider Angioma / Spider Veins are visible clusters of blood vessels near the surface of the skin (looking like a spider). Lasers are an effective use for Spider Vein Treatment. They commonly appear on the legs and are most prevalent in people with fair skin. 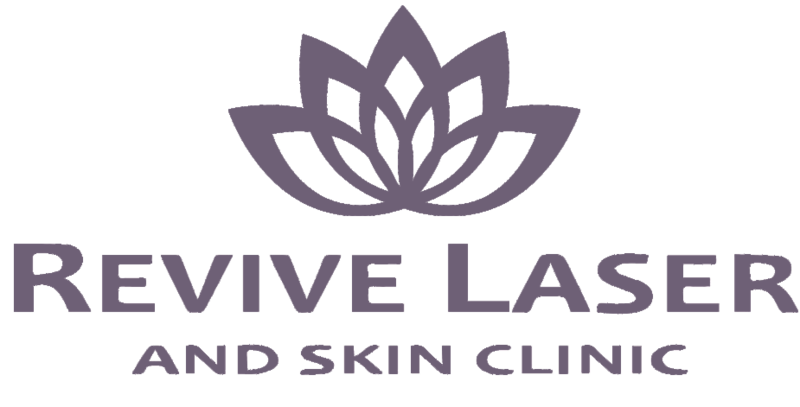 Lasers are be a simple, effective, fast, and safe way to reduce the look of spider veins. Lasers treat these small veins by sending a laser pulse of energy through the skin and towards the blood in the vein. The hemoglobin (blood) absorbs the laser’s energy until the blood clots and the vein is sealed closed. The vein is then reabsorbed by your body and eliminated. Because an increase in your blood pressure can possibly cause blood to rush through the treated vessels and re-open them, you will need to take it easy after the treatment. We recommend purchasing a pair of compression stockings to wear for 3-4 days after the treatment. Strenuous exercise, hot tubs/saunas, sun exposure and traveling (especially flying) should be avoided for 1-2 weeks after the treatment to ensure best results. 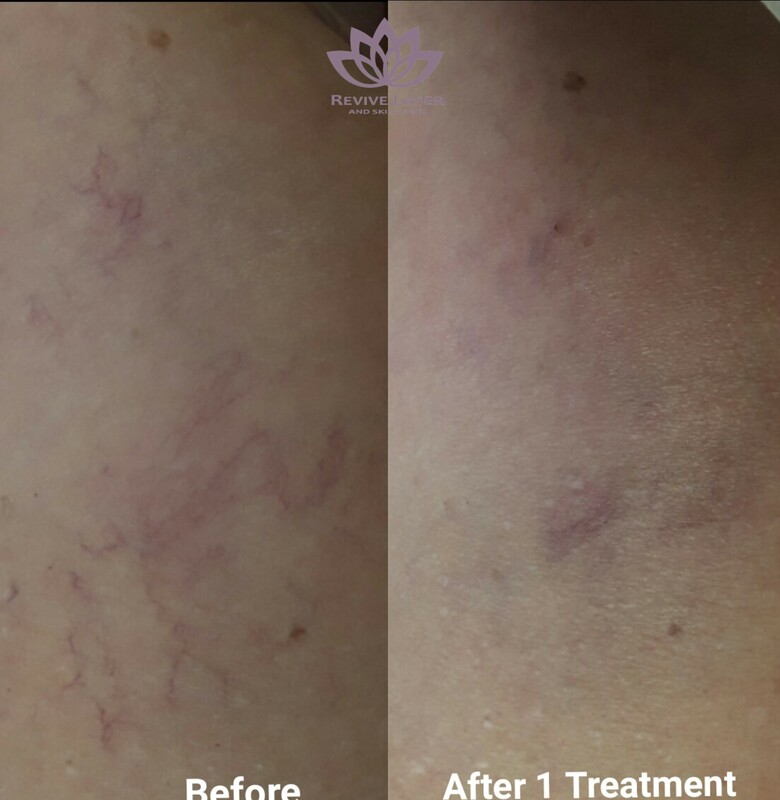 After the laser treatment, sometimes the treated veins will remain visible for a few weeks before being cleared by the body. This is because of residual blood which is clotted and remaining inside the vessel.. Bruising can also sometimes occur and will resolve on its own. Is it dangerous to treat too many veins and Could it affect Blood circulation? It is VERY unlikely for too many veins to be treated resulting in harm to the body. The veins that are are being treated are only in the superficial vein system. They are caused by a dysfunctional, larger “feeder” vein. 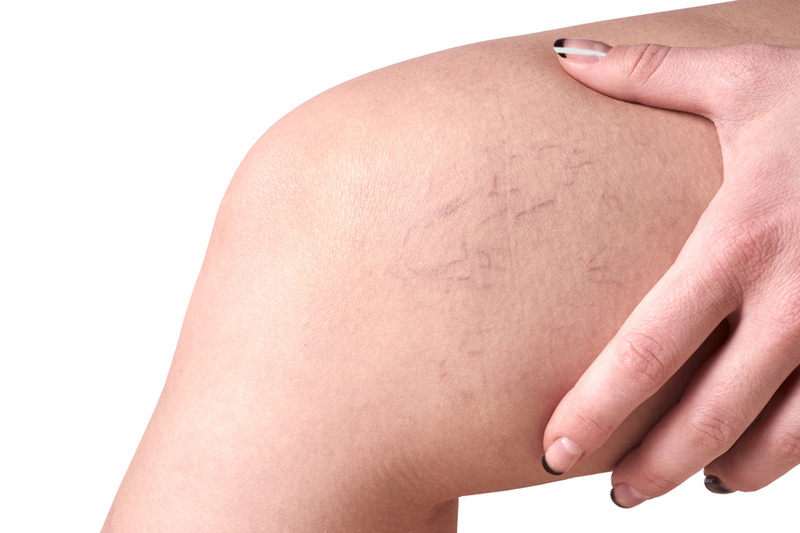 Sometimes, removing these Spider Veins can improve circulation and blood flow in the legs. After the spider veins are gone, the blood will be forced to go back to the heart and then through the deeper venous system. There are still plenty of larger, healthy veins in the deeper systems that will not be affected by the laser treatments. 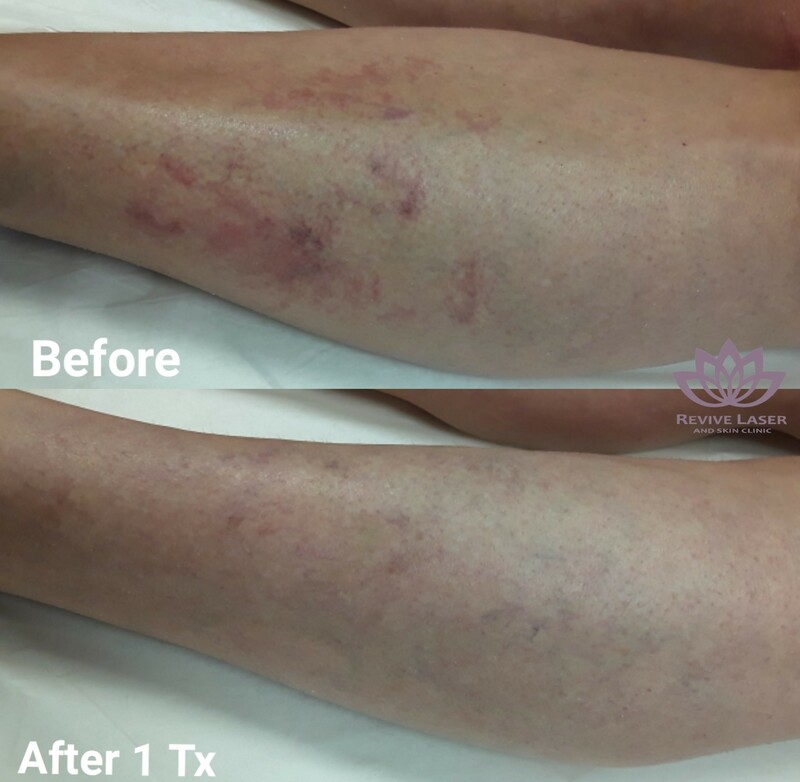 As you can see, the results of the Spider Vein Treatment can be profound, even after just one treatment. Find out how our Spider Vein Treatment can help you feel more confident in your skin.